I mean, it's bad, but it's not as bad as AA Roadwatch made it sound when you were stuck in the same levels of traffic on the South Link Road back in Cork. The first time I hopped on a Dublin Bus I tried to pay with a €5 note and I was laughed and pointed back out the door of the 145. Fairly sure someone even called me a 'gobshite' as the doors shut. Red? Green? What's the story there? 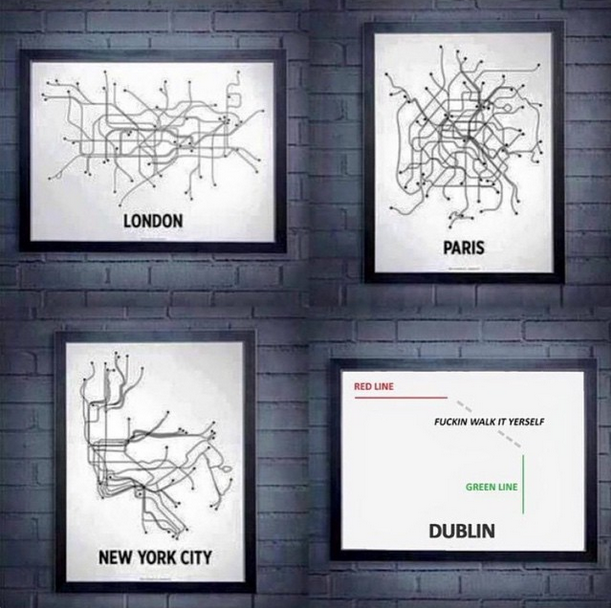 Alright, you knew that when you moved to Dublin, to be fair. But that doesn't ease the Creole cravings, or the innate, painful nostalgia caused by the big city's comparably second tier chippers. There is, however, a Hillbilly's in Fairview, Dublin 3. A game-changer, brought to you by Dicey's Garden on Harcourt Street. It's like four Monday nightclubs for the price of one. Naturally, Dicey's is owned by a Cork woman. Yes you can get Murphy's (and Beamish) in Dublin, but frankly, the lack of acknowledgement is a disgrace. They don't even have a designated Piss Alley up here. Apparently they just piss all over the place after a night out, and no street is off limits. It's mank! Even the heroin addicts are pretty sound. The Dubs don't have a Schull or Barley Cove to escape west to at the weekend. You head west from Dublin and you end up in, I dunno, Meath or some other hole. So weird. 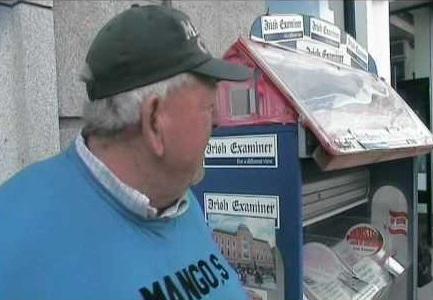 Considering Corkonians speak almost exclusively in a code-like, veiled sarcasm, pretty much everything you say to a Dub will be greeted with, 'Really?' Meaning you have to backtrack and explain almost every sentence in layman's terms. 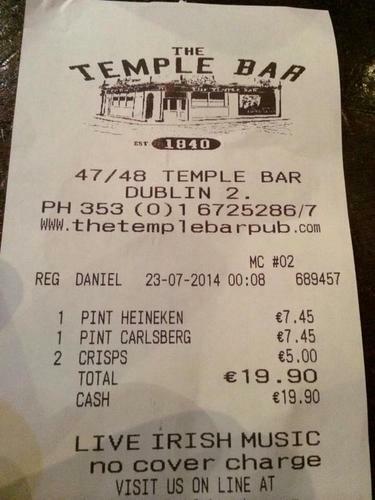 Having seen a number of rants and raves about the prices of a pint or - Jesus - a packet of bacon fries in Temple Bar on the likes of JOE.ie and The Journal, I was under the assumption that it was compulsory to drink there. As it turns out, you can literally just not go there and everything is grand. Pretty much a life hack, that one. 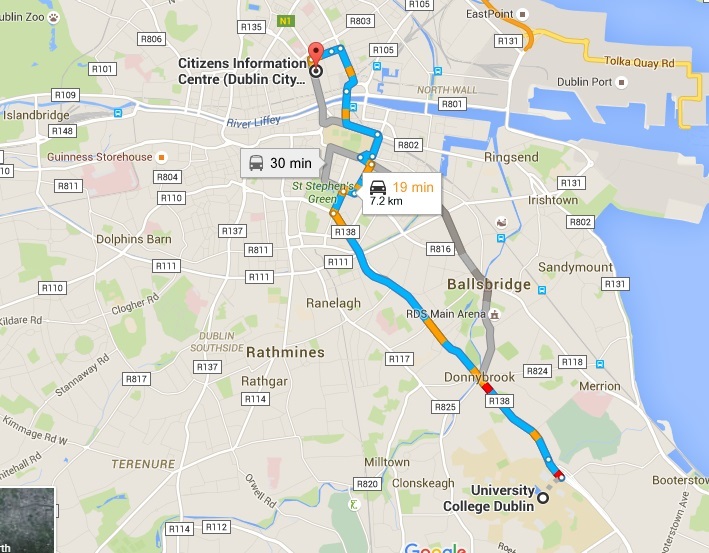 Compared to UCC's proximity to Cork city centre, its Dublin counterpart might as well be in a different county. In fact, I think DCU actually is. As a student at either college, apart from nights out, an excursion to the city is a far rarer event than you might expect. Which is sad, really. Apart from the bastarding chuggers. We're not talking students from Christians or Scoil Mhuire going around collecting for Share, here - we're talking trained, adult professionals passive-aggressively roaring 'have a great day, dude' when you ask them to kindly feck off. Common White Girls don't need to spend a day planning a trip to Mahon Point for a Spiced Pumpkin Latte in Dublin. 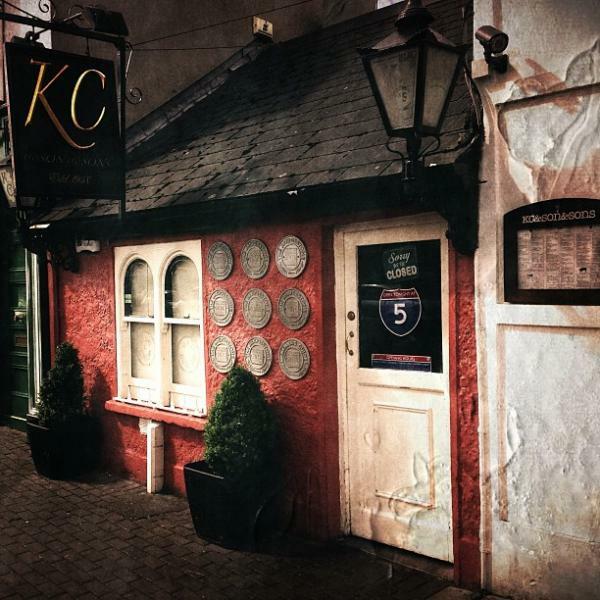 Let's be honest - we've all had the shite scared out of us by an impromptu bellow of "EEEEEEHHHH-CCHHOOOOOOOOO" down Patrick's Street or Oliver Plunkett's Street. And, in a strange way, you kind of miss it on the streets of Dublin. Instead you'll probably come across some God-bothering lunatics preaching outside Penneys on O'Connell Street, but in truth it lacks that same Echo Boy 'pizazz' that you'd inadvertently come to expect. It might be the very first thing you're asked when you get here. But don't be fooled, it's usually only so that they can tell you what a miserable C-U-Next-Tuesday they believe him to be, and that 'he really let the country down' 13 years ago. But generally speaking they're grand, like.